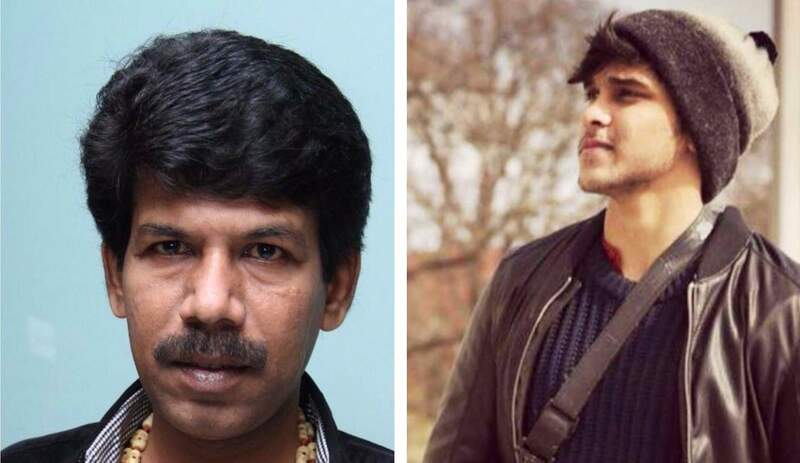 Home > Latest News > Director Bala dropped from Tamil remake of Arjun Reddy!! A statement issued by E4 Entertainment, the firm that had engaged director Bala’s B Studios to make Tamil version of the Telugu superhit film Arjun Reddy, has sent shockwaves through the Tamil film industry. E4 Entertainment has announced that they they are “not at all happy” with the final version handed over to them by Bala and therefore have decided not to release this version. They have gone on to say that they will reshoot the whole film with a different director. In a statement, the firm said, “E4 Entertainment had engaged B Studios to recreate the Tamil version of Arjun Reddy titled as Varmaa, on a first copy basis, at the latter’s insistence. “We, at E4 Entertainment, are not all happy with the final version handed over to us and due to various creative and other differences, we have decided not to release this version. Instead, we will start afresh, and shoot a new Tamil version of Arjun Reddy with Dhruv as the main lead by staying true to the soul and intention of the original. “Official announcements regarding the new cast and crew including director will be made shortly. Tagged Director Bala dropped from Tamil remake of Arjun Reddy! !